White has always been a best seller for us within the Dupont Corian range but we’ve seen a rise in the popularity of Venaro White of late. This, like Lyskam Grey in a previous post has a vein through it, giving it a marble effect. You still get the benefit of bright, fresh, white worktops but with more personality. 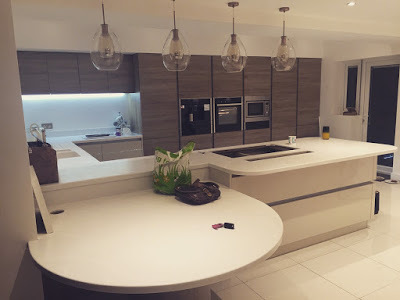 This week we were delighted to receive the photo below from a customer in London who was equally (if not more so) delighted with their new Dupont Corian Venaro White worktops, fitted that day by the DWS team. I’m sure you’ll agree it is an envy inducing kitchen which looks stunning with the addition of the super stylish Corian. 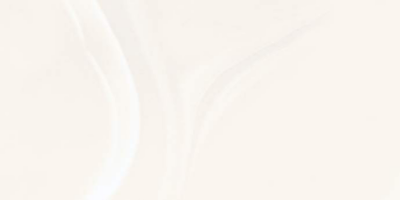 Corian worktop installations are now taking place in early January 2016. Keep your eye on the website for our Christmas/New year Sale for even further discounts!